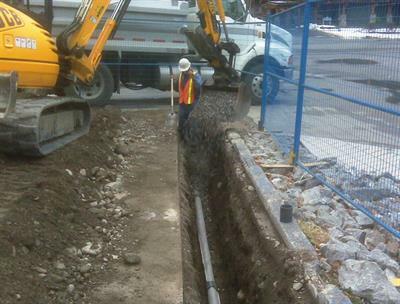 By Sequoia Environmental Remediation Inc. based in Calgary, ALBERTA (CANADA). By Powerplant Stamford Ltd based in Stamford, Lincolnshire, UNITED KINGDOM. 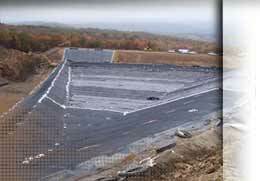 By TTI Environmental, Inc. based in Moorestown, NEW JERSEY (USA). 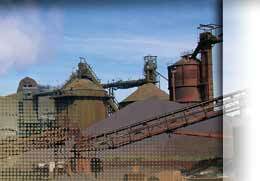 By Environmental Restoration, LLC (ER) based in St. Louis, MISSOURI (USA). ECM serves as either owner's agent or construction manager-at-risk to oversee and manage the performance of contractors in achieving safety, schedule, budget, and quality metrics on our clients' remediation construction projects. By C2 REM based in Newport Beach, CALIFORNIA (USA). CEC understands that operational flexibility, regulatory obligations and risk management are all unique aspects of our clients' business. Our Environmental Services Group offers a range of environmental services managed by experienced professionals, who apply their knowledge, to find solutions that meet and exceed our clients' expectations. By TGE Resources, Inc. based in Houston, TEXAS (USA).